LONDON—The highest levels of the British political establishment are being examined due to allegations that they failed to protect children from sexual abuse. He said the inquiry would assess whether police officers could have been “warned off” investigating possible cases of child sexual abuse when they involved prominent people. The panel is also looking at the role of political party whips, who attempt to persuade politicians to vote the same way as their parties. They are investigating whether whips, when they became aware of alleged child abuse, “tried to turn such allegations to their advantage” to keep politicians under their control. Alleged victims of lawmakers are to give evidence, including those of the deceased politician Cyril Smith, who was revealed in 2012 to have sexually and physically abused young boys. The local council, police, and intelligence services have been accused of covering up Smith’s crimes. 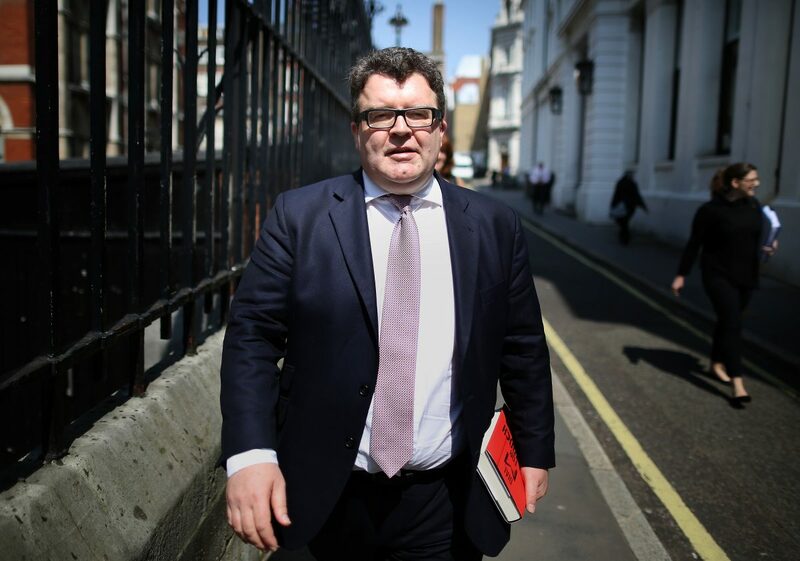 The IICSA acknowledged the importance of a statement made in Parliament by Labour lawmaker Tom Watson as the “catalyst” for their investigation. PIE was a member of the National Council of Civil Liberties (NCCL) from the late 1970s to the early 1980s. In 1976, the NCCL proposed reducing the age of consent to 14 and, in some cases, 10. 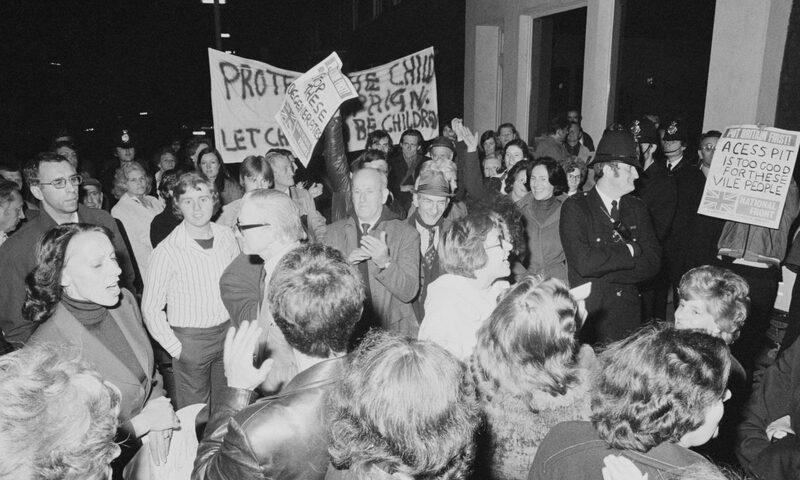 Senior Labour Party politicians Harriet Harman, Jack Dromey, and Patricia Hewitt all had roles in the NCCL, although each has since expressed regret regarding PIE’s membership. However, Altman stressed in his opening statement that the inquiry wouldn’t make judgments of whether or not specific allegations of child abuse were true or false. He said: “It will be neither necessary nor proportionate for this investigation to involve itself in attempting to investigate, far less in attempting to make findings, as to whether individual allegations of child sexual abuse that have been made against Westminster figures are true. The Westminster inquiry is just one of 13 investigations being made by the IICSA, which was originally announced in 2014 by then-Interior Minister Theresa May a day after a television interview with ex-lawmaker Norman Tebbit. The IICSA is also investigating possible failings in children’s care homes, residential schools, local British councils, the Roman Catholic and Anglican churches, and the internet. Next Next post: Is Your “Life Crisis” Really A Spiritual Calling in Disguise?